People battling cancer shouldn't have to worry about how they're going to get to treatment. Lyft and the American Cancer Society have teamed up to help more patients so they don't have to worry about it. Patients in need of a car can use the American Cancer Society's Road to Recovery program, reports CBS Philadelphia. 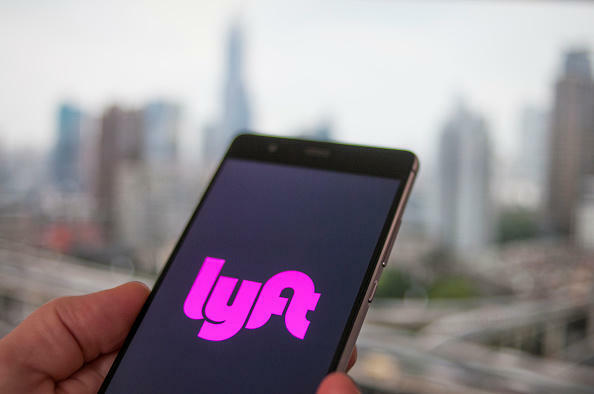 The program contacts Lyft's concierge tool, a third-party web request platform, to grant the person a ride to their appointment. The best part? It's completely free. "Lack of transportation remains one of the biggest roadblocks to receiving high-quality cancer care," an American Cancer Society spokesperson told Cincinnati Enquirer. "Our expanded partnership with Lyft will help us provide more cancer patients with access to potentially lifesaving treatments." The partnership was already in place in Las Vegas and Miami. The on-demand car company is expanding the program to cities across the country, including Atlanta, Philadelphia and L.A.
For more on how to get rides through the program, call 800-227-2345 or visit www.cancer.org.